We don't know about any events at this venue. 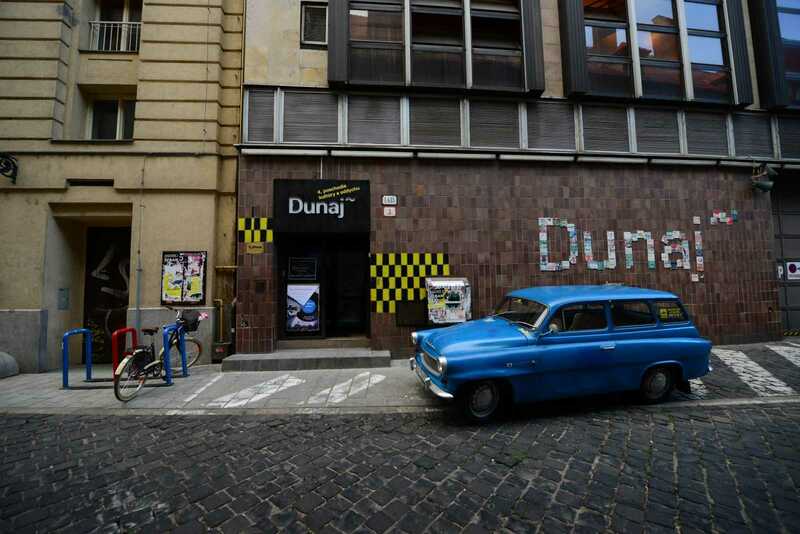 The cultural centre Dunaj˜ is located on the fourth floor of a former warehouse at the SNP Square in Bratislava. 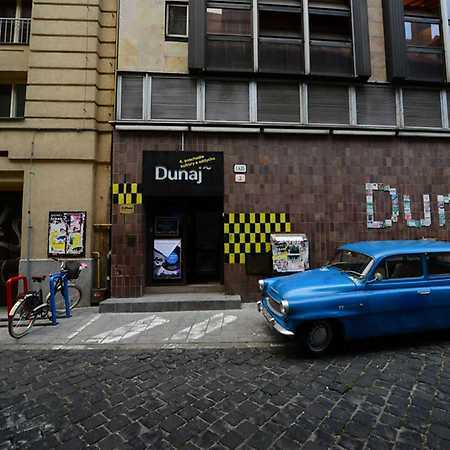 The entrance is from the Nedbalová street. 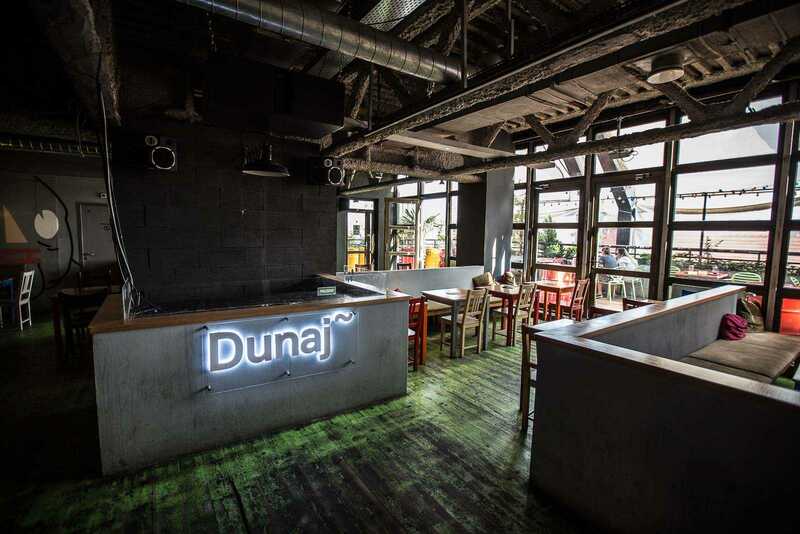 Dunaj˜ is serving multicultural menu – including live shows, club nights, literature, visual arts, theater, social events. 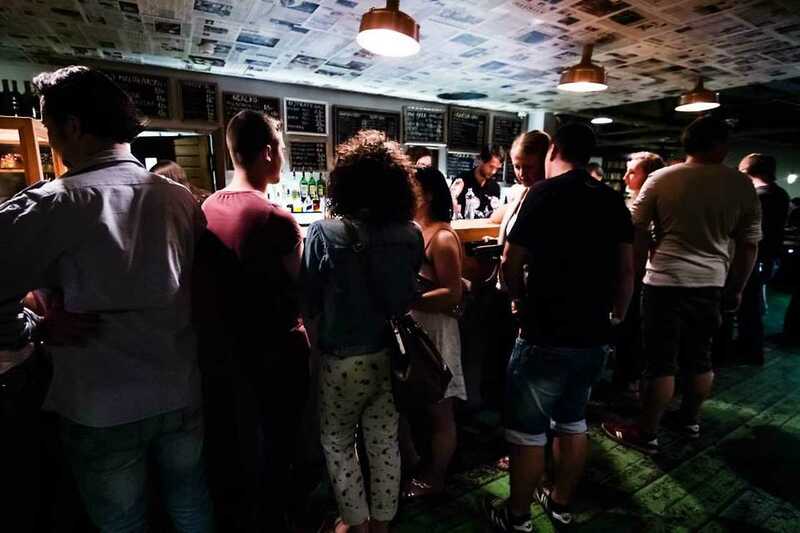 Part of the venue is the bar, with a terrace with the best view of the Old town.